The Ultimate Floor Sanding Company has a network of expert floor sanding professionals across the UK. We are the largest network of professional floor sanding contractors in the UK and Ireland. All our contractors are experts in this area and are local to you, so their professional reputation is of paramount importance. So why choose an Ultimate Floor Sanding Company contractor if you are looking for floor sanding services? Every contractor must have undergone our in-house floor sanding training course (which they pay for!) and be judged by us to be competent to carry out work under our brand. 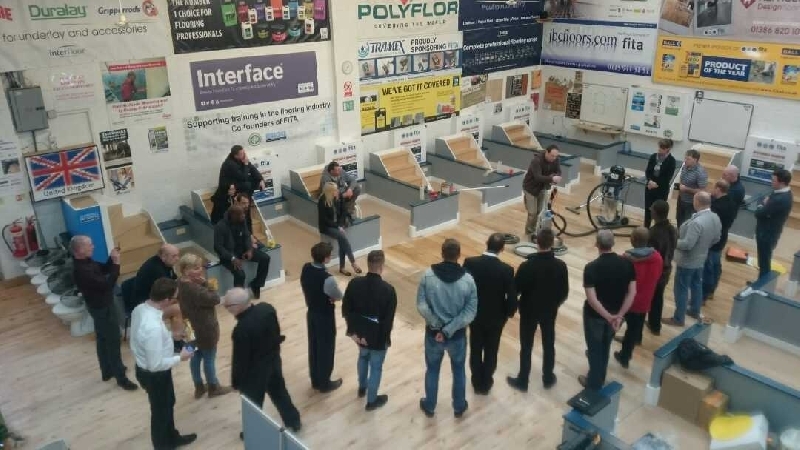 Because products evolve and improve we have annual seminars and advanced floor sanding training courses that they attend to ensure that each member of our network is fully up to date with the latest equipment, products and floor sanding techniques. In order for the finishing products to work properly, the site conditions need to be tested and monitored. 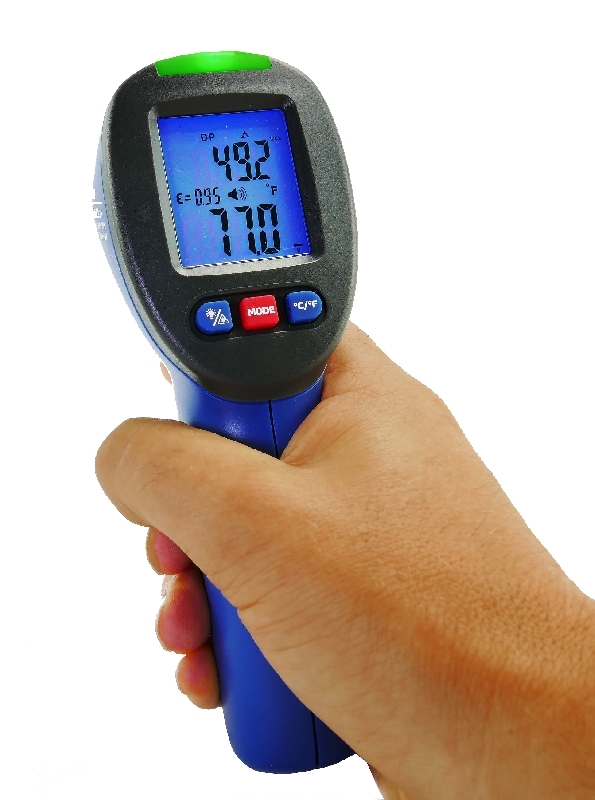 As wood is a natural product and our climate is unpredictable moisture, temperature and humidity readings should be taken at quotation stage and finishing stage to ensure your floor finish will perform to its very best. This really sets us apart from our competition – by choosing the right products to suit your wood and conditions in your home means we can ensure your floor won’t warp or buckle. Our contractors use the latest, most modern dust free floor sanding machines. This means minimal disruption and mess in your business or home. Choosing the right products for your wood floor is an exact science. We only use Pallmann wood floor finishing products because they are, quite simply, the very best on the market. 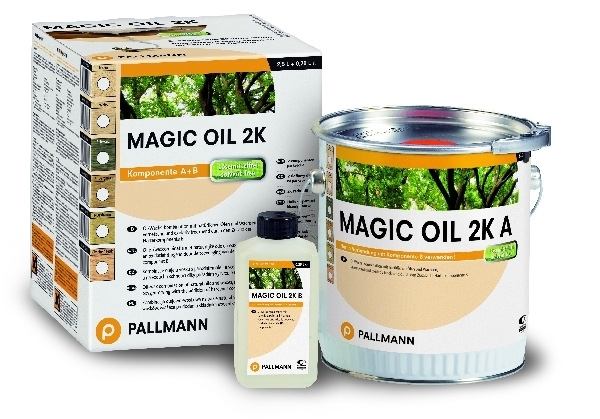 We have a strong working relationship with Pallmann, they have been manufacturing wood floor products and machinery for over 100 years. 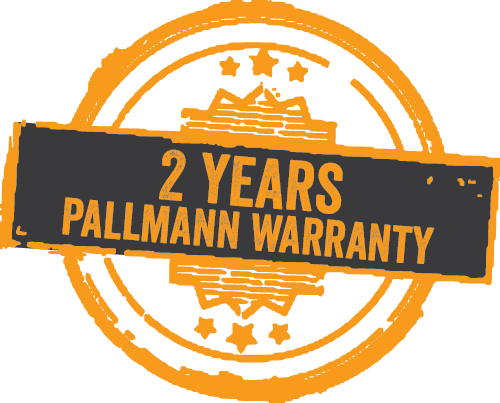 In partnership with the team at Ultimate Floor Sanding Company Pallmann have developed the Pallmann Parkett Profi scheme, a unique scheme that gives you, the customer, ultimate peace of mind by providing a two-year warranty, backed by Pallmann, on the work carried out by our contractors.